In the first research of its kind, researchers are using Statistics NZ's integrated data to understand more about the lives of New Zealand's premature babies. The data can cover different areas such as health and education, over the course of their life. Dr Max Berry, a neonatologist​ at Wellington Hospital, and her team found that even for babies born right at the "cusp of survivability", there is hope. * Research confirms long-term safety of life-saving treatment for premature babies * You can never hold your baby too much, says study * 'Surprising' New Zealand/Sweden study shows premature girls stay shorter * New Auckland research could help premature babies avoid brain injury "We can tell parents that their baby, even those born around 500 grams at 24 weeks gestation, has a good chance of survival and leading a healthy life, and doing well at school," said Berry. Full term babies are typically born at between 37 and 42 weeks, so most premature babies can still survive and thrive even when they are born at about 6 months, rather than the usual nine months." The study, published in the Pediatrics Journal, found ten-year survival increased with gestational age from 66 per cent at 23 to 24 weeks to 99 per cent at term. Researchers will take MRI scans of pre-term babies' brains a few days after birth and again at their due date to see how nutrition in the first days - while babies are still learning how to breastfeed - affects brain growth and development. As part of the study, survey results from 86 parents examining their stress levels were assessed. High levels of cortisol are an indication of stress. What he discovered was dads, while not admitting to being stressed, had higher levels of cortisol than their partners. 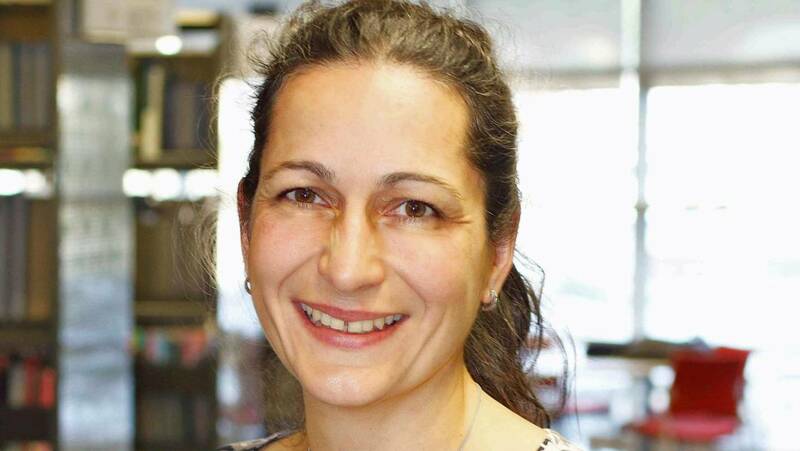 Using Stats NZ’s integrated data, researchers for the first time have been able to describe the whole story about what it means for NZ babies born prematurely. 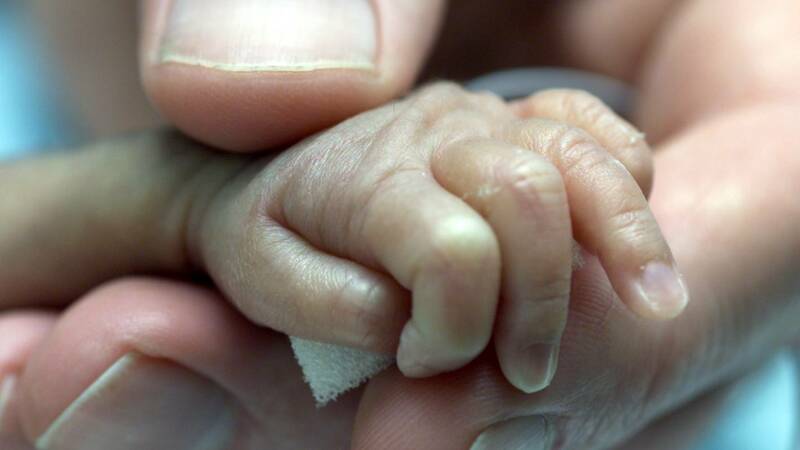 Premature babies born in New Zealand have a better chance to “survive and thrive” than in many other countries around the world, a study shows. 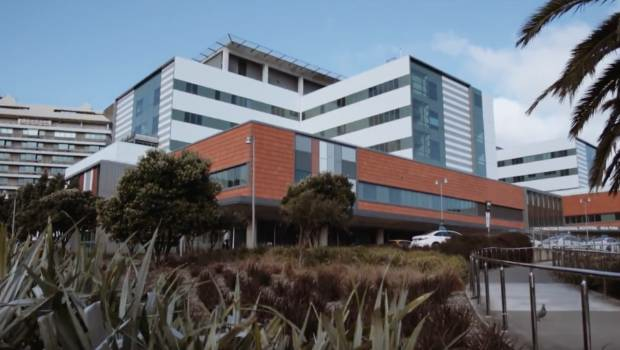 In the first research of its kind, researchers are using Statistics NZ’s integrated data to understand more about the lives of New Zealand’s premature babies. Using the linked, anonymous data, researchers can trace the outcomes of hundreds of thousands of children born in the country from 1998 through to 2015. The data can cover different areas such as health and education, over the course of their life. The research will help parents and doctors make better-informed decisions about how to care for premature babies. Dr Max Berry, a neonatologist​ at Wellington Hospital, and her team found that even for babies born right at the “cusp of survivability”, there is hope. “We can tell parents that their baby, even those born around 500 grams at 24 weeks gestation, has a good chance of survival and leading a healthy life, and doing well at school,” said Berry. Dr Max Berry said most premature babies can still survive and thrive even when they are born at about 6 months.